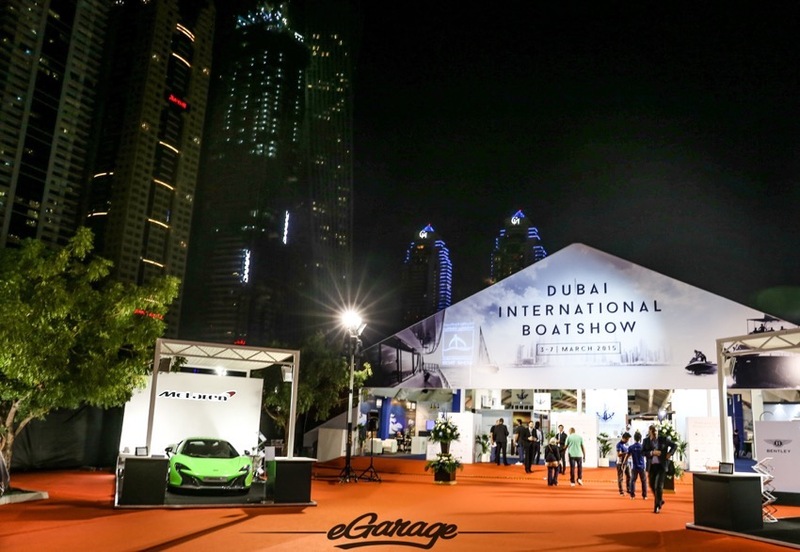 As I embarked on a tour of automotive photography around the globe, Seattle > Tokyo > Dubai > Seattle, I haphazardly stumbled into the 2015 Dubai International Boat Show. 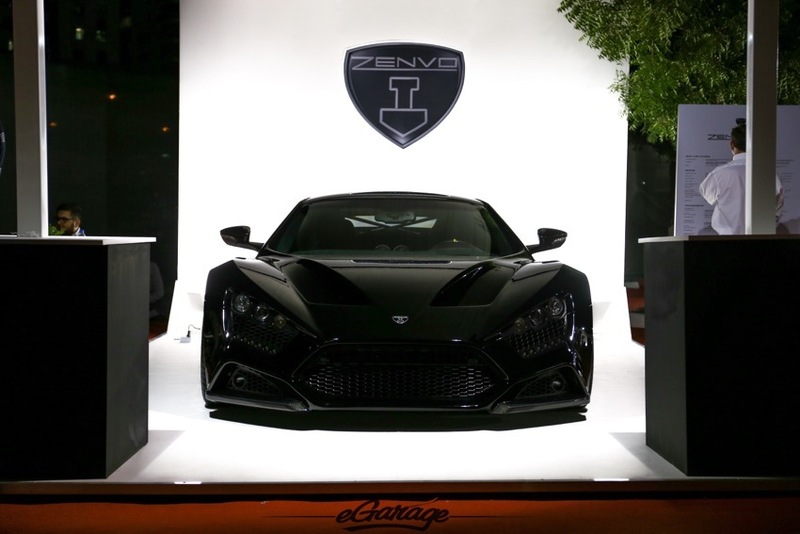 By chance my friends at Zenvo and W Motors were displaying the Zenvo ST1 and the W Motors Lykan at the show, so I had all encouragement needed to attend. 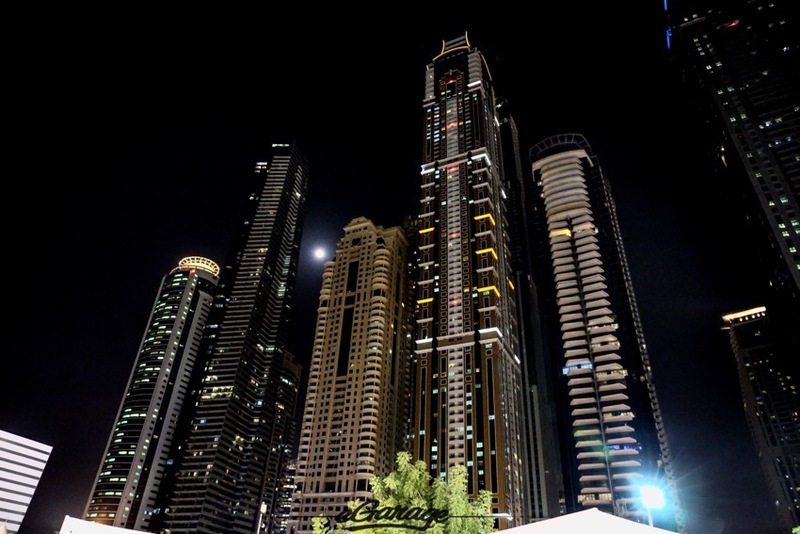 This is Dubai after all, the show should be extraordinary. Empowered with a “VIP parking pass” I approached the entrance of the boat show, I was stopped quickly at the VIP entrance. “Where is your invite sir, anyone can show up with a VIP Parking Pass.” I was a bit caught off guard, as I was told this was all I needed to enter. Luckily, at the entrance was the Supercar Promenade, so I was ushered to my contact for my entry ticket. My friend softly replied, “Oh here you go ma’am, here is his pass right here. Phew…As we walk back the lady quietly said, “These parking passes are gold, I had to take three trams just to get here.” Her tone quickly changed from a combative nature to a much more friendly approach. I finally was handed my ticket so I proceeded toward the entrance once again so the we could check off my pass. I pulled her aside and said “Here keep this VIP parking, I am staying at the Grosvenor House, I don’t need parking. Her face was full of shock, she already was apologetic for her previous approach. I prefer kindness of combativeness, after all, I told her I am just an American tourist with VIP Parking. I checked in with my pals at the Supercar Promenade, they quickly brought to my attention that His Highness Sheikh Mohammed bin Rashid Al Maktoum should be arriving any minute, and this would be a great opportunity to capture a photo of him. For those of us that are not well read on who His Highness is – Sheikh Mohammed is the man responsible for the global growth of Dubai, Emirates Airlines, Palm Islands, Burj Al Arab 7 star hotel and Burj Khalifa the world’s tallest building. When he entered, visually, it was hard to understand what was going on. Like a flood, cameramen and this large entourage overtook the Supercar Promenade. 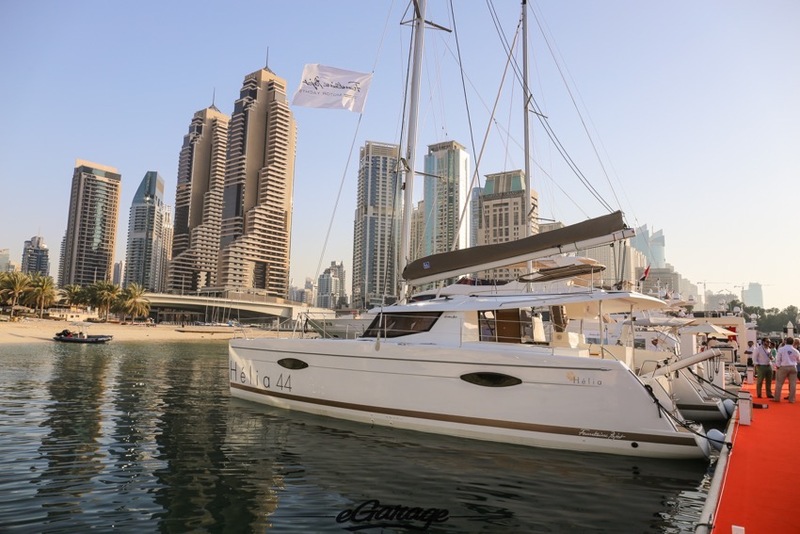 Let’s rewind a bit, the Dubai International Marine Club on Dubai’s rapidly developing waterfront played host to the Boat Show. 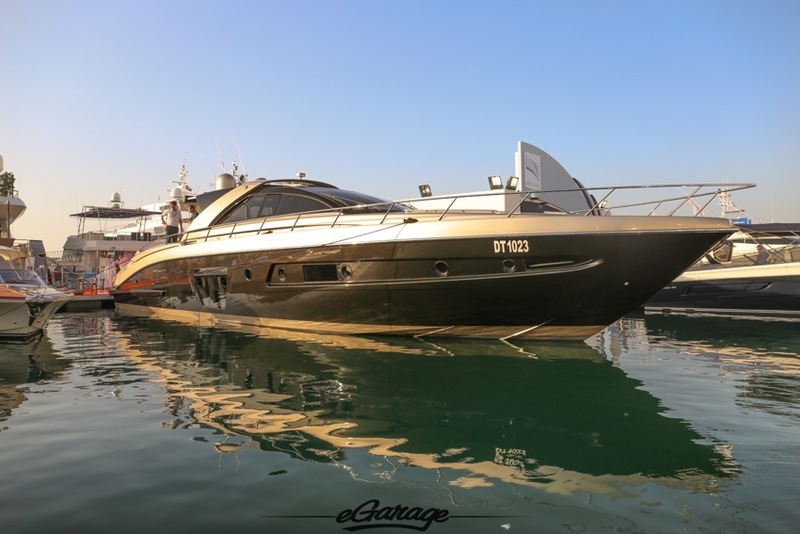 The 2015 show was the 23rd edition of the event, and on display was over 430 yachts and boats with over 26,000 visitors. I’ll be the first to admit, a boat show isn’t my comfort zone. My breadth of knowledge doesn’t expand past knowing the difference between a small boat and what is consider a megayacht. The show had both, at the highest of levels. What automotive photographers experience at motor shows forces us to work around poor lighting, objects such as ropes, stands, or other obstructions that make it difficult to capture a car. 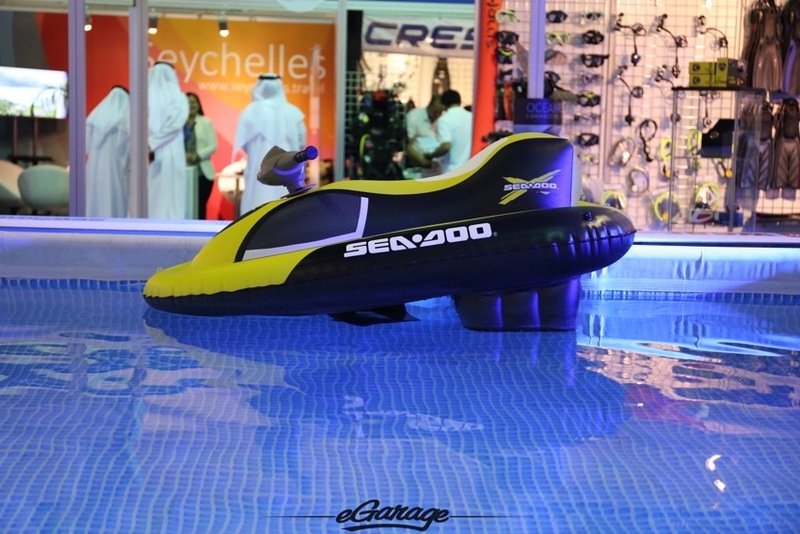 The boat show had a completely opposite set of difficulties. The one that seemed to challenge me the most was the limited space on Marina. This thin dock space really only allowed for a few angles of these extremely large objects that I must try to fit in frame. 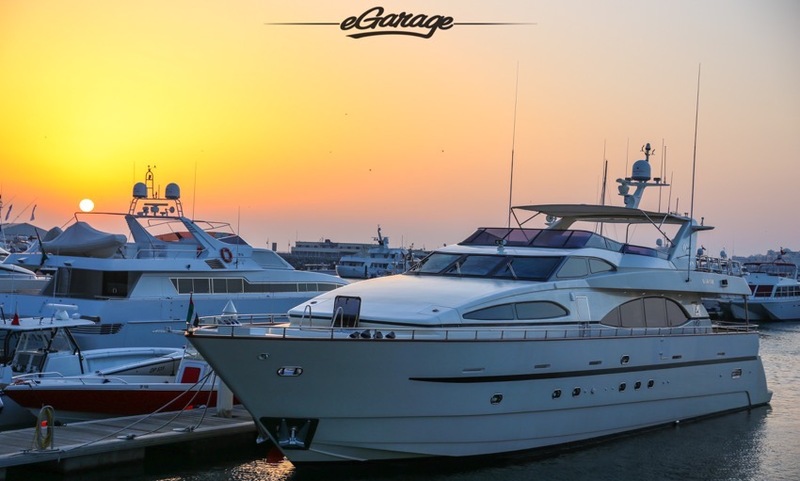 The natural light was good, but the sheer size of these yachts cast shadows upon everything. It certainly wasn’t comfortable, but an exciting challenge worth embarking, as long as I didn’t fall into the water! I circled the marina a few times, just to get my bearings. 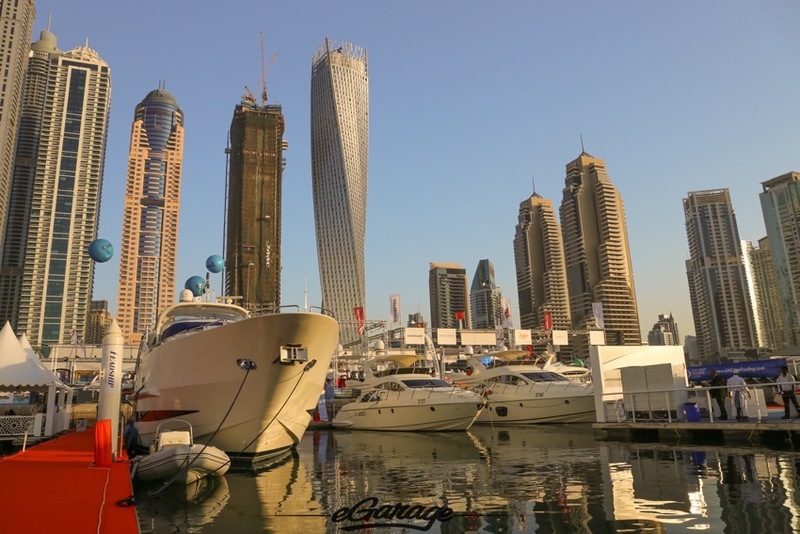 The volume of yachts here was simply mesmerizing, sure, I have seen Port Hercules in Monaco, and even the ships at Yas Marina in Abu Dhabi, but neither have the shock and awe of value of the Dubai Boat Show. 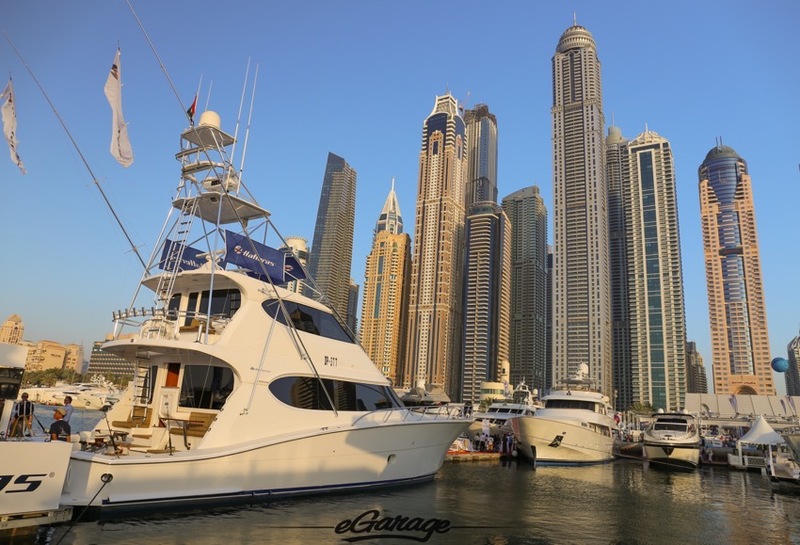 The ever evolving skyline of Dubai just seemed to tower over the marina. 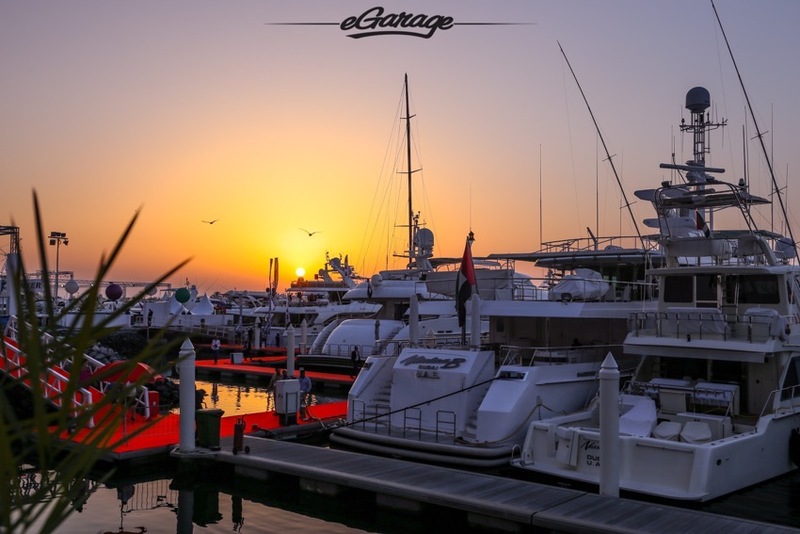 Aside from the megayachts and the marina displays, the show plays host to fishing, sailing, diving, watersports, and still my favorite part of the event, the Supercar Promenade. As the sun begun to set over the show, my time on the marina was finished. I survived the sun, and I didn’t fall into the sea, it was time to return my comfort zone around the supercars. 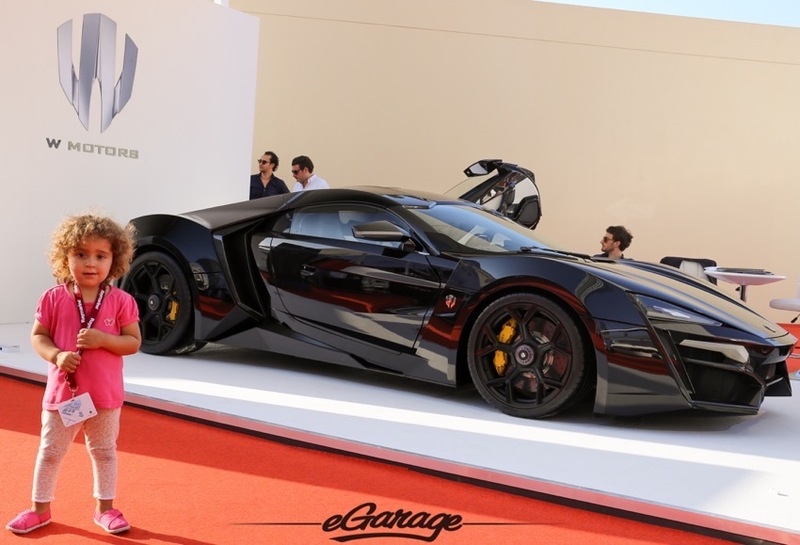 What a collection of vehicles, onsite they had a few first for me, the Zenvo, the Lykan, and the Mercedes-Benz 6×6. 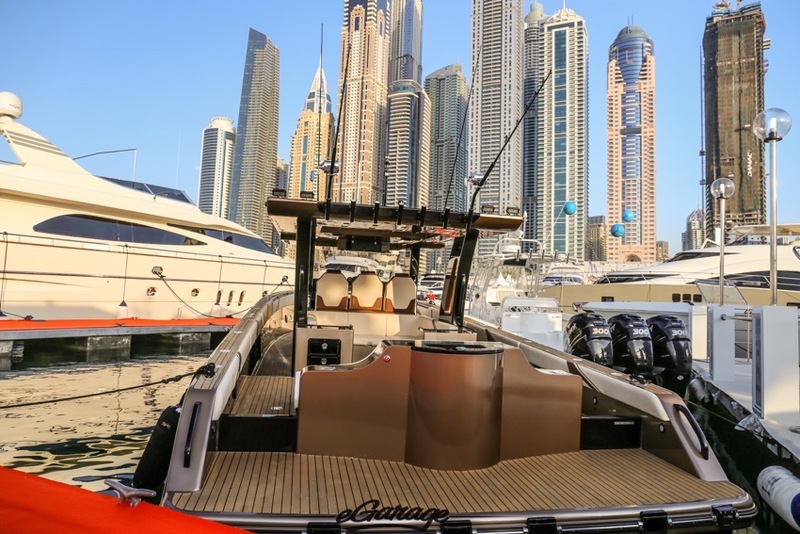 The last opportunity for me at the Dubai Boat Show was meeting a Lieutenant of the Dubai Police. 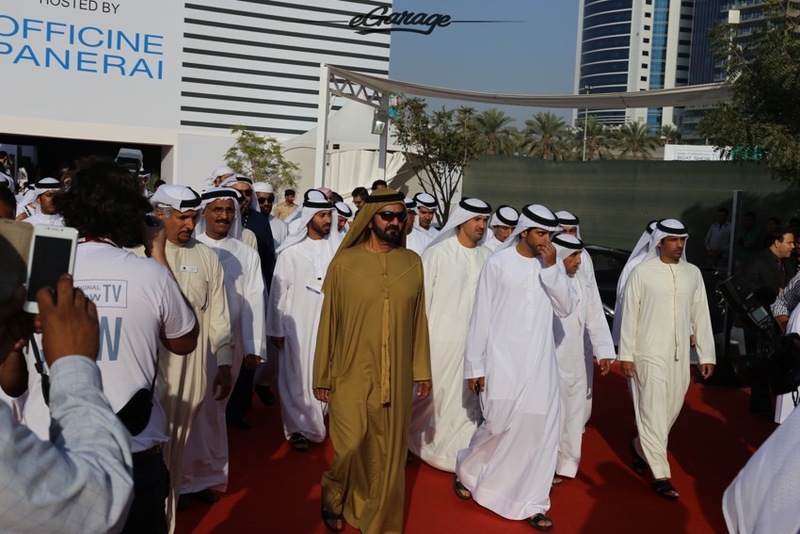 The event hosted a Dubai Police liveried Mercedes-Benz SLS AMG and Bentley. 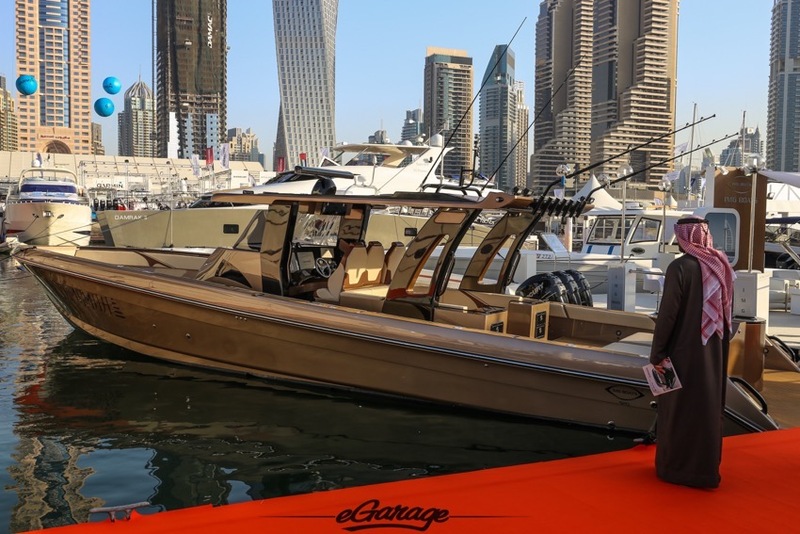 We discussed a possible future tour of the Dubai Police HQ garage and how insane the driving in Dubai can be. I certainly will be returning to Dubai for an opportunity to visit the station. 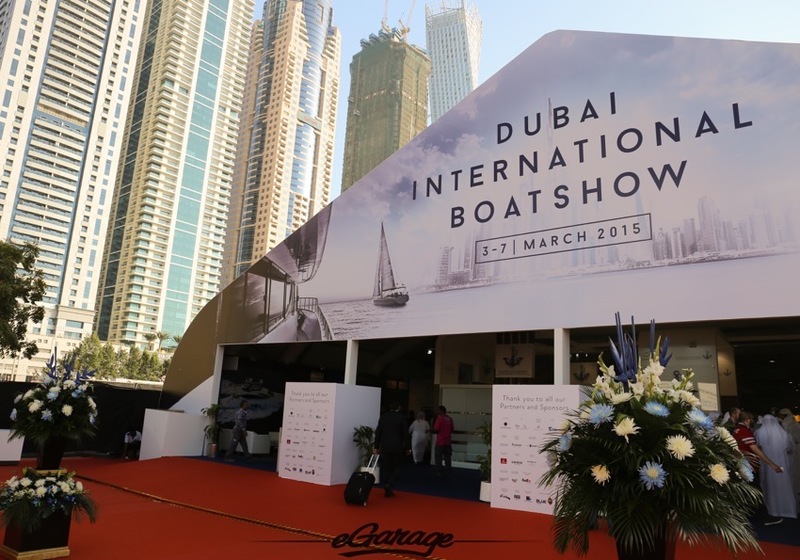 The 2015 Dubai Boat Show was an impressive array of of boats, supercars, and intro into the culture of Dubai. This is a show anyone in Dubai should take the time to explore. 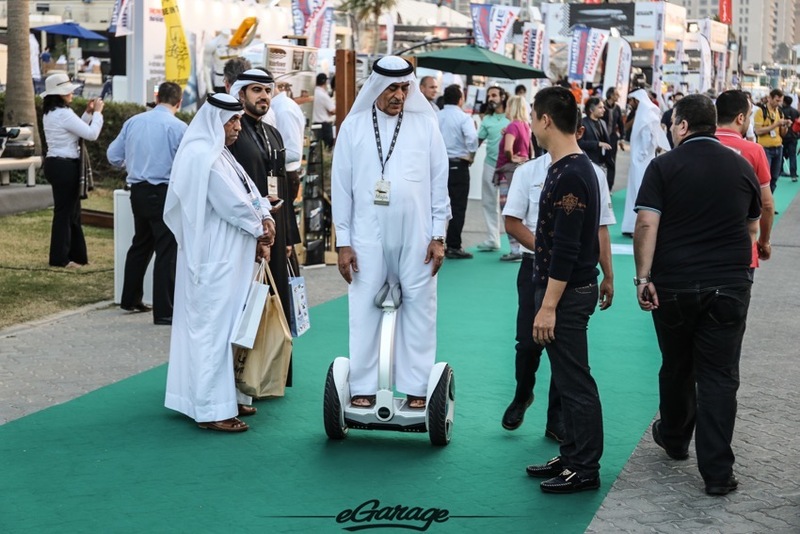 The Dubai International Motor Show is in November, for us petrolheads this may be the next best reason to visit the City of Gold.